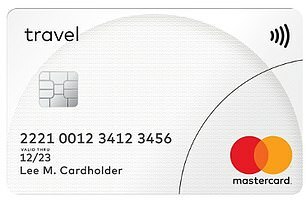 Travellers using a prepaid Mastercard will now be protected from a trick that strips hundreds of millions of pounds a year from Britons’ holiday budgets. Tourists are routinely offered a chance to pay in their ‘home’ currency at restaurants, shops or hotels abroad in a process called ‘dynamic currency conversion’. Alana Parsons, of prepaid card provider CaxtonFX, says this ‘offers greater protection’ adding: ‘Hidden conversion charges can add 7 per cent to a bill.